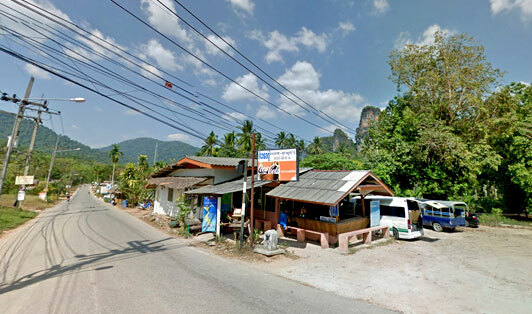 This minivan station is the main collection point for minivans arriving at and leaving from Khao Sok. All the minivans coming from Tapee Pier, Klong Jilad Pier, Donsak Pier, or Surat Thani Town make their stop there. Many resorts have shuttle services to pick you from the station to your hotel.